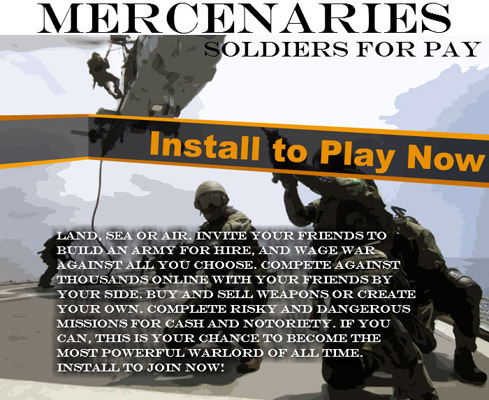 In Mercenaries on MySpace, you can play as a mercenary competing in the real, modern-day world. This is a game with our new layout on MySpace! It focuses on the lives of mercenaries – using information about current, modern-day mercenaries as well! 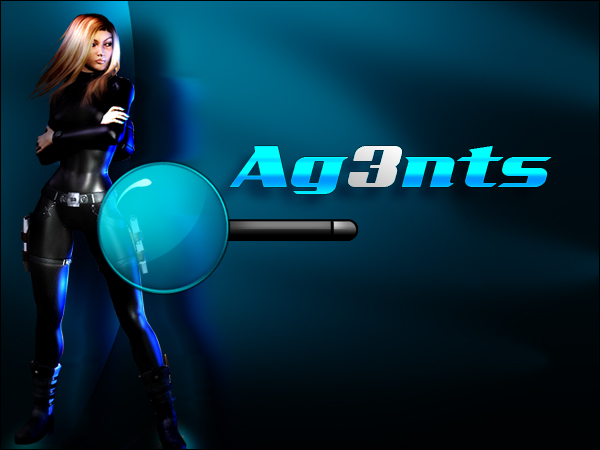 Deal in weapons, or simply follow through with hits – this game lets you play as a true mercenary! FairGamers and SocialKicks are Closing Soon..